Committed to providing outstanding service and exceptional standards…. 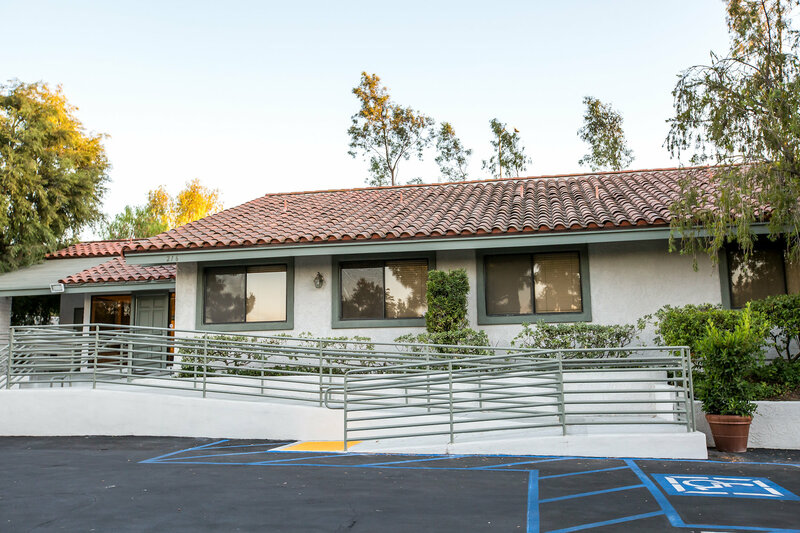 Welcome and thank you for choosing our Thousand Oaks dental practice, where our goal is to provide our patients with the highest quality dental care in a warm, friendly, state of the art environment. 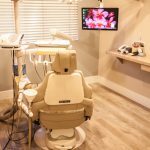 In our practice each patient is treated like family and we have extensive training and unique skills to improve your dental experience. Find out more about our dental technology here, or meet our team below. Dr. Couch received his undergraduate degree in biology at CalState University Northridge. He then graduated with honors from University of Southern California School of Dentistry in 1994. Since, Dr. Couch has taken extensive advanced training in cosmetic, implant, and full mouth reconstruction. Dr. Couch enjoys living a fast paced life and considers himself an avid outdoorsman. Most people can’t believe he is a dentist, with his ‘live large, go hard’ attitude and thirst for adventure. In his spare time Dr. Couch’s passions include surfing, bike riding, snowboarding, riding his motorcycle and spending time with his lovely wife and three young boys. Mike Frisbee is renowned throughout the wider community and the industry as a leading, advanced ceramist. Mike Frisbee has been with the practice for over 30 years and creates all ceramic restorations for patients in house. 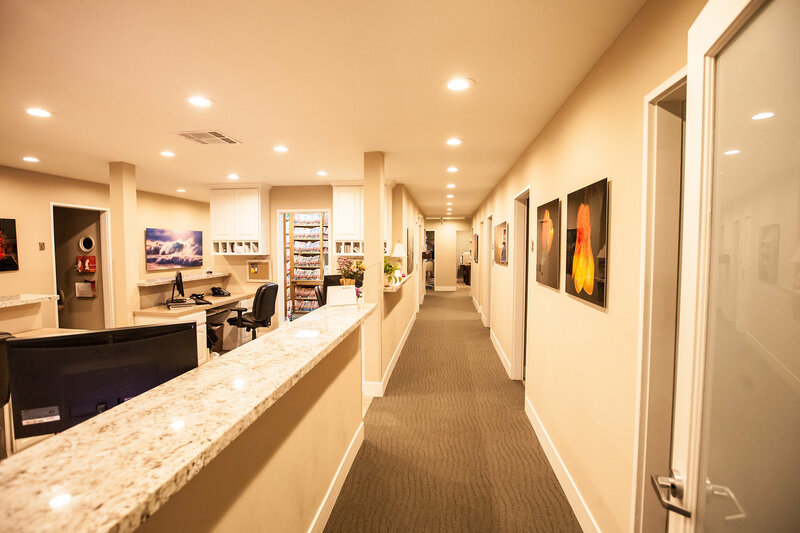 For more information about Mike’s work within the practice, contact the practice to learn more. 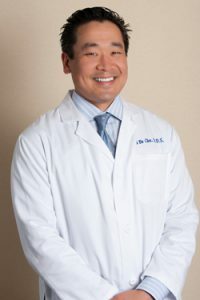 We would like to introduce Dr. Inbo Cho, an exceptional Dentist, to our practice. He has previously worked with Dr. Couch for 7 years and we feel very fortunate to have him join us here. Columbia University School of Dental Medicine in New York City – Doctorate of Dental Surgery. 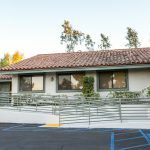 UCLA/Sepulveda VA Hospital – two year general practice residency – chief resident. 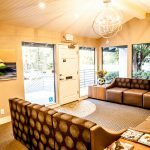 Certification to perform adult oral conscious sedation (“sleep dentistry”) in the State of California. Invisalign certified and experienced in treating teeth crowding and spacing using clear aligners. Continuing education Seattle Institute for Advanced Dental Education. 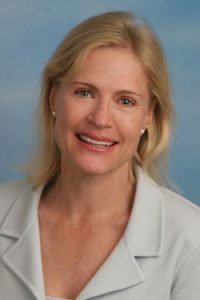 Dr. Yancey was born and raised in Sweden, and moved to California with her family in 1977. She received her Bachelors of Art in Biochemistry from University of California-San Diego and her DDS degree from University of California-Los Angeles. Her Residency in Periodontal Surgery was completed at University of California-San Francisco. 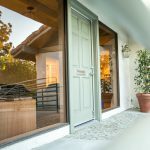 She has been teaching as a lecturer at the Advanced General Education of Dentistry Residency and the Esthetic Clinic at the UCLA School of Dentistry for over 15 years. Her hobbies include traveling, golf, birding, reading, and gardening. She and her husband are involved in a conservation effort of the Great Rift Valley in East Africa and take guests on safari trips to the area on a biannual basis. 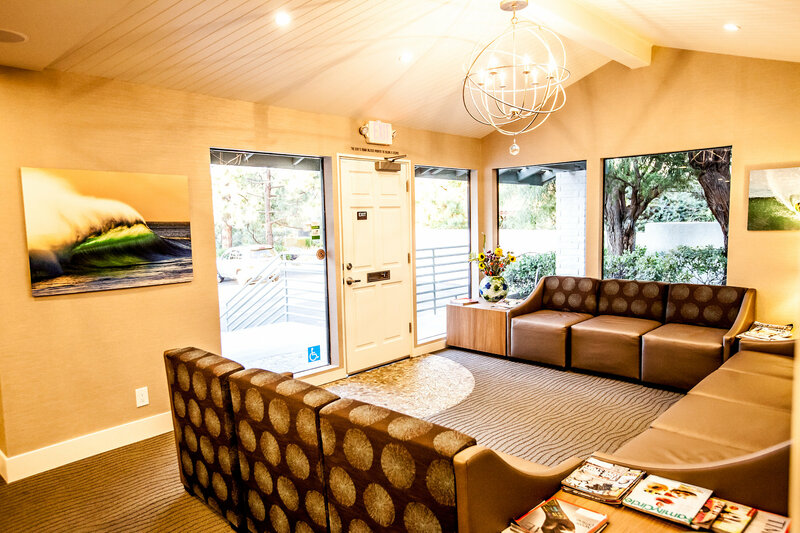 At our practice, your comfort level is of critical importance to us. 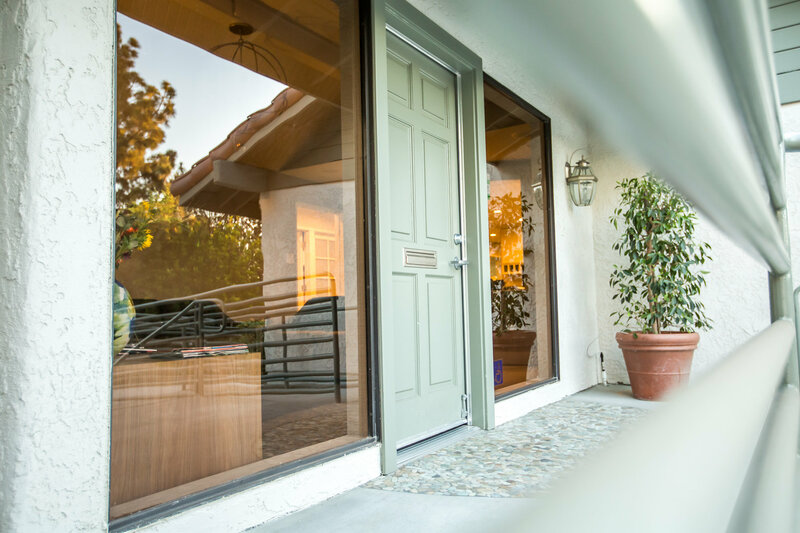 Our highly trained team takes great pride in continually searching for new ways to enhance your experience. Following is a list of some of the ways we hope to make your visit more enjoyable. 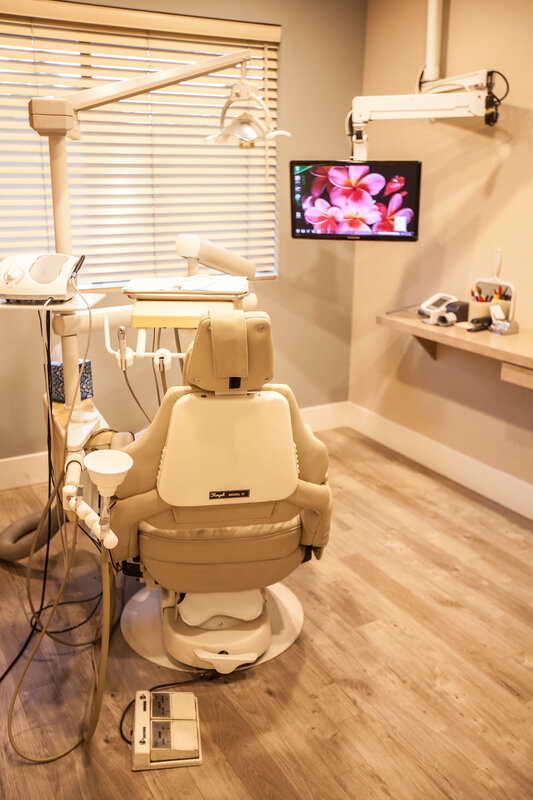 For exceptional dentistry of the highest quality, contact us today at our practice to speak with one of our friendly team members.